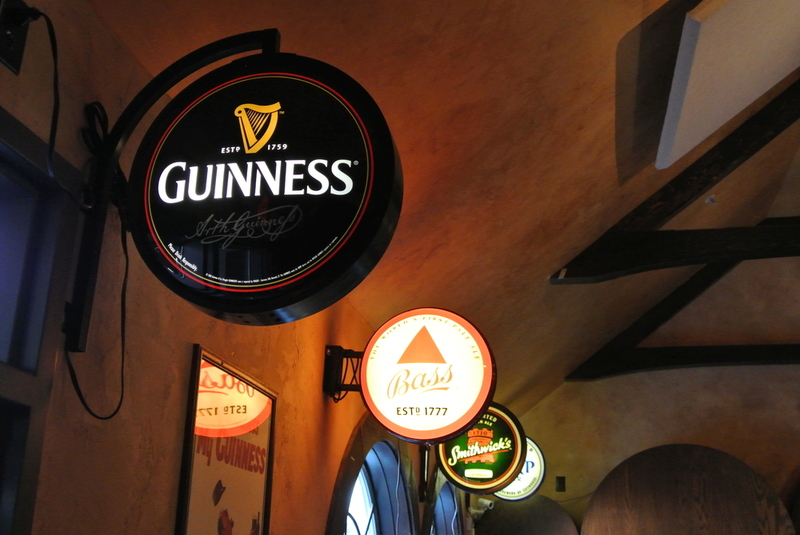 McGarry’s Pub located in Maple Plain, MN, is not your average Irish American pub. Our pub was built just like it would be in Ireland using wood from the local saw mill, great family tradition and a focus on community. We don’t have customers here only family, close friends, and new friends. Whether it’s your first trip to the Pub or you’ve been coming here for years, you’ll be treated like one of our own. Here at McGarry’s, we serve up some of the finest pub fare you’ll ever try, featuring some Irish classics, American comfort food and some inventive new dishes prepared by our amazing culinary staff. Then wash it all down with a pint from the best beer selection in the area. Thank you for visiting our site, we look forward to serving you soon! Monday - Friday : 11 a.m.–10 p.m.
Saturday and Sunday noon - 10 p.m.
Pints and drinks until close 11 p.m. Additions 0.50 each: Asparagus, Mushrooms, Green pepper, Red onion, Jalapeno, tomatoes. $1 each: American cheese, Irish cheddar cheese, Goat cheese, Swiss cheese, Ghost pepper jack cheese. $1.50 each: Applewood smoked bacon, Irish bacon, Banger sausage, or Corned Beef. Served with house­-made cranberry brown bread. Add a house salad or mug o’ soup for 5. Served 20 ounces at a time, just like in Ireland! New by the bottle only selection also! Ask to see wine List! New by the bottle only selection also! Ask to see List! * * New by the bottle selection! Ask to see list. Jameson Irish Whiskey, Sweet Vermouth, Green Chartreuse, Bitters, Served up with a lemon twist. Bulleit Rye Whiskey, Sweet Vermouth, Grand Marnier, Bitters, Served up with an orange twist. ** Gluten­ free items are based on information obtained from our suppliers. However, we are not a dedicated kitchen, we cannot guarantee there will not be cross contamination, therefore McGarry’s Pub assumes no responsibility. Consuming raw or under-cooked meats, seafood, shellfish or eggs may increase your risk of food-borne illness, especially if you have medical conditions.